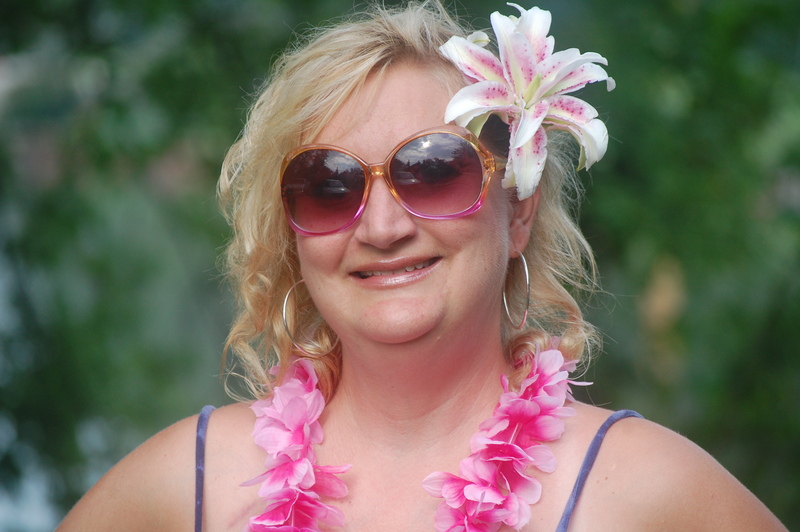 Click on the link above to donate or join Amy’s Walking Angels – Race for the Cure 2013. This year the Race for the Cure is on Saturday, May 18 at 8:00am at Comerica Park. It is such an amazing and uplifting event and Mollie would like to get as many people as possible to join our team and show their love & support in memory of our dear sweet Amy. Mollie started this team back in 2006 when Amy was first diagnosed and has done it every year since. 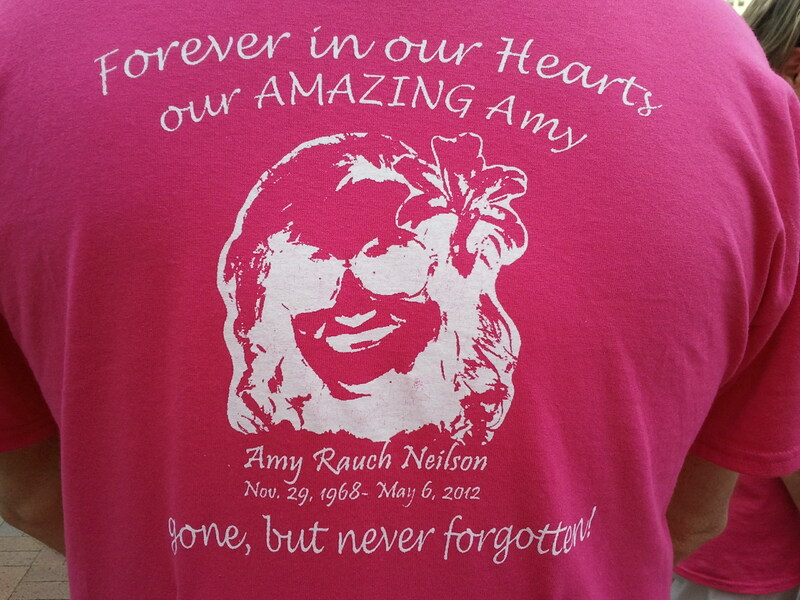 When you register for this event make sure you go to Team Member Registration and choose Amy’s Walking Angels. Every 74 seconds a woman dies of breast cancer. We won’t rest until breast cancer is a history lesson, not a current event. 75% of the net income from our Race stays in Wayne, Oakland and Macomb counties to fund breast cancer screening, treatment support and education programs; the remaining 25% supports the Komen Award and Research Grant Program.